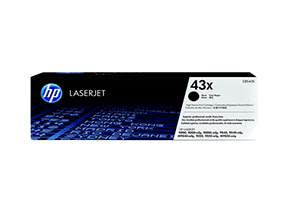 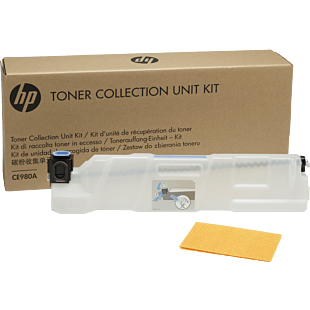 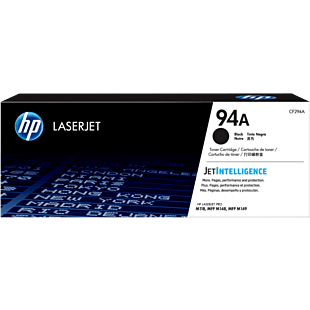 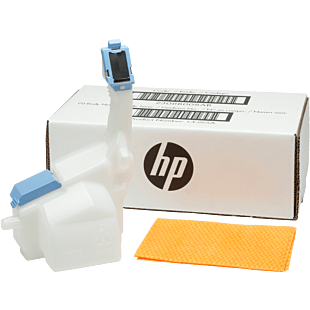 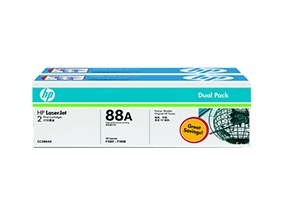 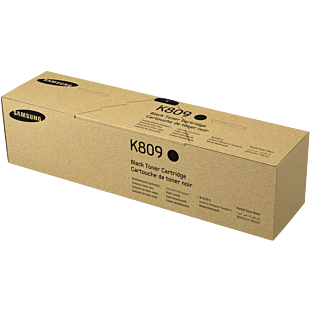 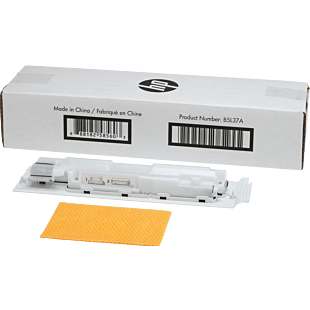 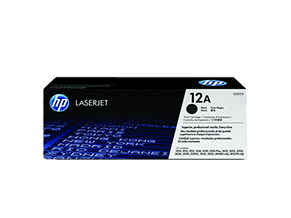 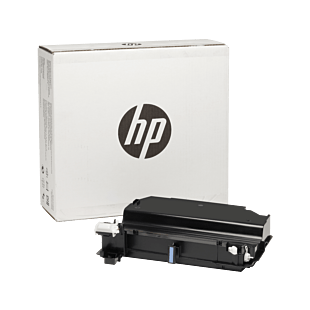 Buy HP original toner for your HP LaserJet printer. 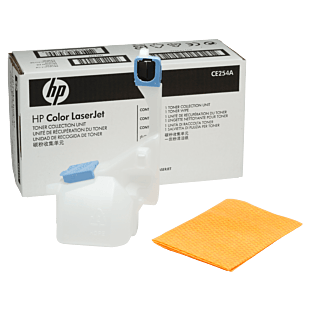 Our HP toner efficiently produce more color pages for a lower price with cartridges packaged for high-volume printing. 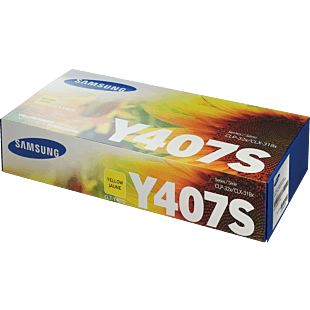 Choose from standard, dual/combo packs or high yield cartridges. 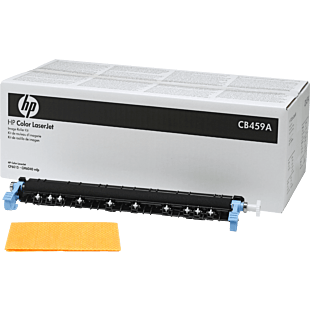 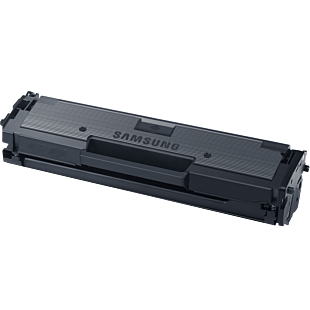 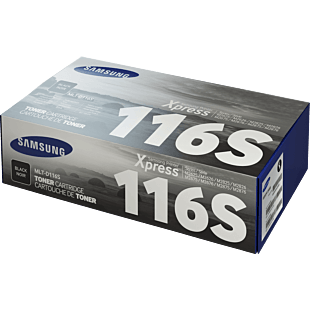 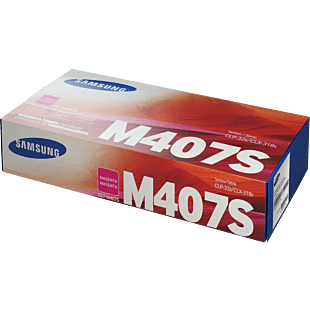 Whether you're looking for black or cyan/magenta/yellow cartridges, check out our value deals on toner here.